Massage is a remedial soft tissue and muscular manipulation which stretches the tissues and enourages blood flow and lymphatic circulation. This aids in joint flexibility, reduced pain by causing the release of endorphins, and promotes relaxation. 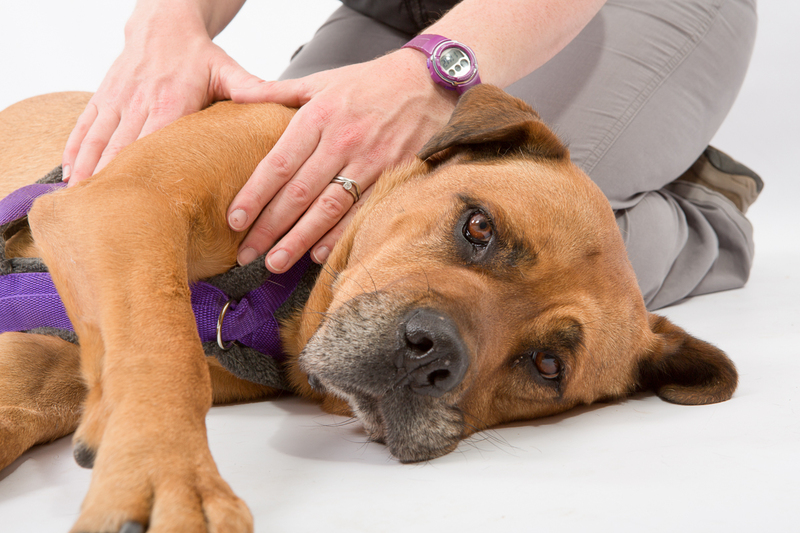 Massage can be used to assist all animals, from those recovering post surgery/injury, to those compensating from orthopaedic conditions such as hip dysplasia, and even aid sporting competition dogs to maintain top condition and reduce risk of injuries.